Suitable all year, but only limited facilities in winter. Fairly easy terrain. Waymarked route. Some exposed moorland. Navigation skills required in fog or snow. 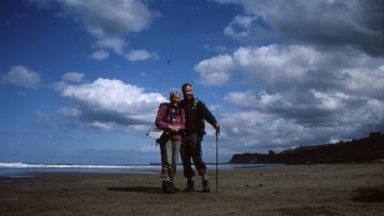 This excellent trail follows the River Tees from its source near Dufton in the Cumbrian Pennines through the northeast countryside to the North Sea near Teesside. The 100 miles of the Teesdale Way are described in eight stages that take up to 2 weeks to complete. 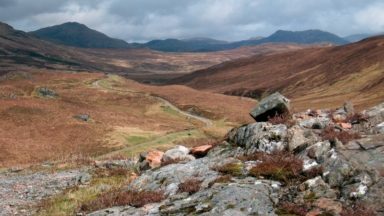 The often exhilarating walking leads through varied country – wild moorland and deep dales, many with dramatic waterfalls, gentle pastures and industrial towns. As well as being an invigorating walk through unmatched river scenery, the Teesdale Way also presents a cross-section of the regions social, cultural and economic life; this it does from both present day and historical perspectives. This guidebook is divided into eight stages. Each stage provides a moderate day’s walking along with the prospect of being able to obtain overnight accommodation. The stages are only suggestions; they can be varied according to individual walking pace, the weather, your accommodation requirements or other factors. Not everyone will wish to tackle the Teesdale Way in one go. There is much to recommend exploring it in increments, concentrating on one or two locations at a time. A final chapter in this book describes ten circular walks designed to combine parts of the Teesdale Way with footpaths through fine countryside flanking the river on both sides. Correct information ref Cross Fell. Cross Fell is the highest mountain in the Pennine Hills of Northern England and the highest point in England outside the Lake District. ​Very informative, capturing useful local information and history. Very informative, capturing useful local information and history. 'This is another excellent guide book from the publishers Cicerone. Everything they publish is first class, reliable and meticulously researched. The books are neat enough to fit comfortably into an anorak pocket or ruck-sacks. 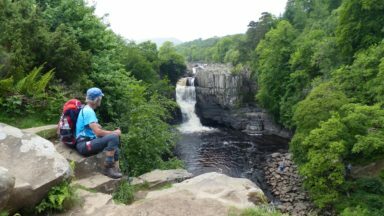 This guide is a must for anyone planning to follow the Teesdale Way. The coloured and detailed maps are a joy to follow and the directions and comments are very clear. This is the second edition of the 100 mile walk which will take in the region of 2 weeks to complete. Paddy Dillon has updated some of Martin Collins’ original text. 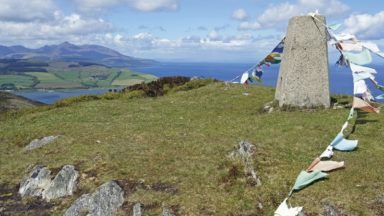 He walked the route in its entirety only making small adjustments where accommodation may have changed or other places added, although as he points out: “It’s always wise to check current listings with tourist information offices….”. 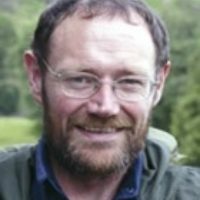 Perhaps the greatest changes have been entirely cosmetic, especially downstream from Stockton to Middlesbrough, where industry is in decline and nature is slowly greening the landscape. 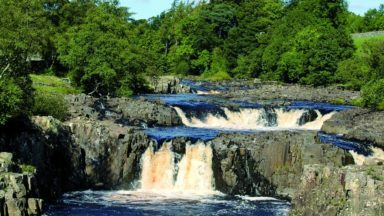 The Teesdale Way is dramatic and scenic in places, redolent with history and heritage in other parts, and all worth taking the time to discover”.